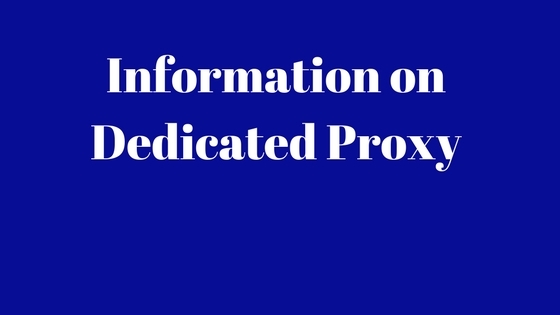 Dedicated proxy is specially assigned to a single user. This is the reason these are getting famous in internet users. Many big companies are offering these proxies because these are the reason of your safety over the internet. 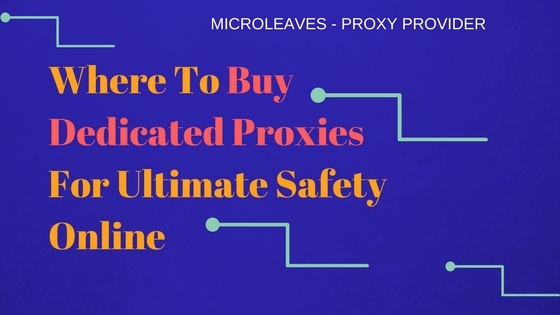 You can purchase one or many dedicated proxies over the internet in order to make more secure. Bigger companies are paying for more proxies because they need security for the internal and external network. 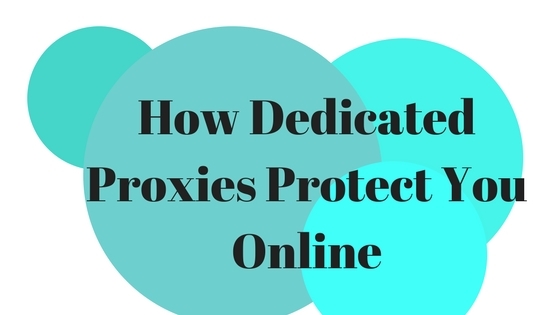 Here are some of the risks which you can face if you are not using proxies over the web. We will also see the working of these proxies.